In 2008 Colin Farrell crashed onto our screens, as the depressed rookie hitman Ray. 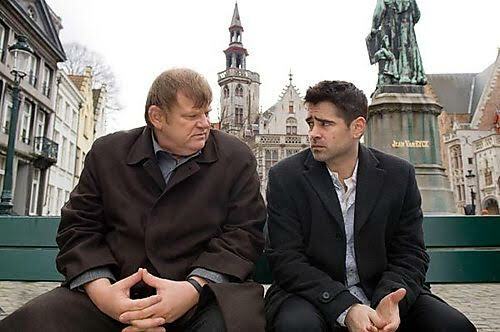 The dark-crime-comedy follows Ray and his mentor Ken (Brendon Gleeson) around the city of Bruges as they try and move on after Ray accidentally kills a young boy. The movie also stars Ralph Fiennes and Clemence Posey and was well received; it even earned Farrell a Golden Globe for Best Actor in a Motion Picture Musical or Comedy as well as a nomination for Brendon Gleeson in the same category and for the film itself in Best Motion Picture- Musical or Comedy category.